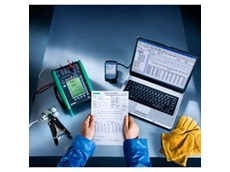 Michell’s updated QMA601 moisture analyser delivers fast response and stable measurements, providing operators with reliable moisture control. AMS Instrumentation and Calibration has introduced a new oxygen analyser from Analytical Industries Inc. designed for use in marine vessel maintenance. 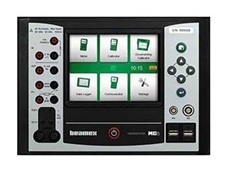 AMS Instrumentation and Calibration announces the launch of the new MC6 Workstation, a panel-mounted calibrator and communicator from Beamex. The Diversified Electronics, a sister company of Bellofram, Models UPA-100 and UPA-130 Universal Power Alerts reduce the risk of electrical arc flash by pre-verifying the electrical isolation from outside of a control panel. Hardwired to the circuit breaker or main disconnect, the UPA flashes whenever voltage is present. 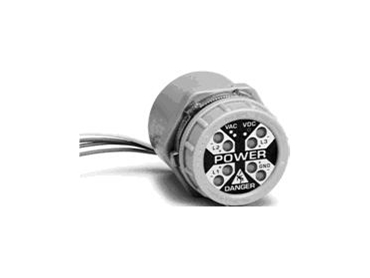 Engineered with redundant circuitry, the Power Alert is powered by the same voltage that it indicates. 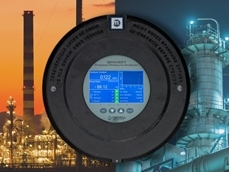 The eight detector UPA-100 visually alerts to the presence of dangerous AC or DC (Stored Energy) potentials occurring between any combination of the four monitored input lines (L1, L2, L3, GND). Two LED indicators are assigned to each input line and are designated “+” and “-”. For each input line carrying an AC potential (bi-polar), both the “+” and “-” LEDs will be active. A DC or Stored Energy potential will illuminate the “+” LED for the positive line and the “-” LED for the negative line. Designed in the USA to follow the following regulation, it has been proven a great safety device. Verification of Isolation. Prior to starting work on machines or equipment that have been locked out or tagged out, the authorised employee shall verify that isolation and de-energisation of the machine or equipment have been accomplished. 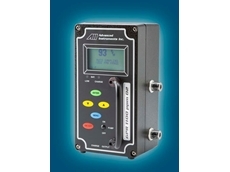 UPA-100 and UPA-130 Universal Power Alerts is available from AMS Instrumentation and Calibration .